Rescuers are continuing to use heavy equipment to dig through the debris of buildings toppled by a powerful earthquake on the border between Iran and Iraq. More than 430 people have been killed and around 7,000 others injured. 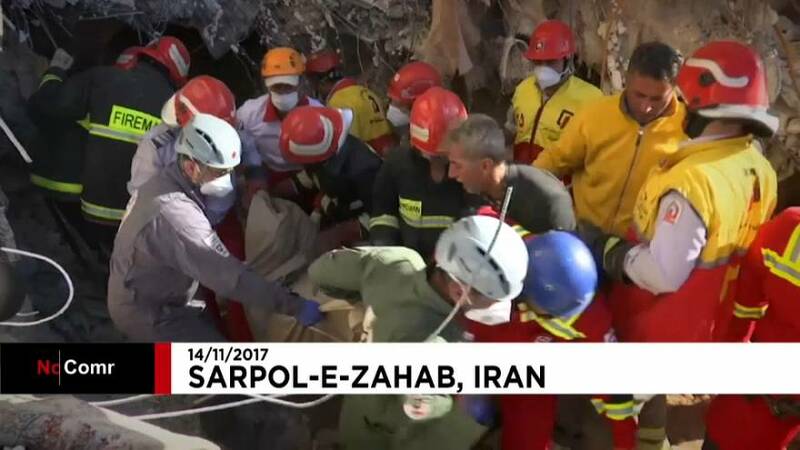 The grim work of sifting through the rubble began at dawn in the Kurdish town of Sarpol-e-Zahab in the western Iranian province of Kermanshah, which appears to have been hit hardest by the magnitude 7.3 earthquake that struck on Sunday night.